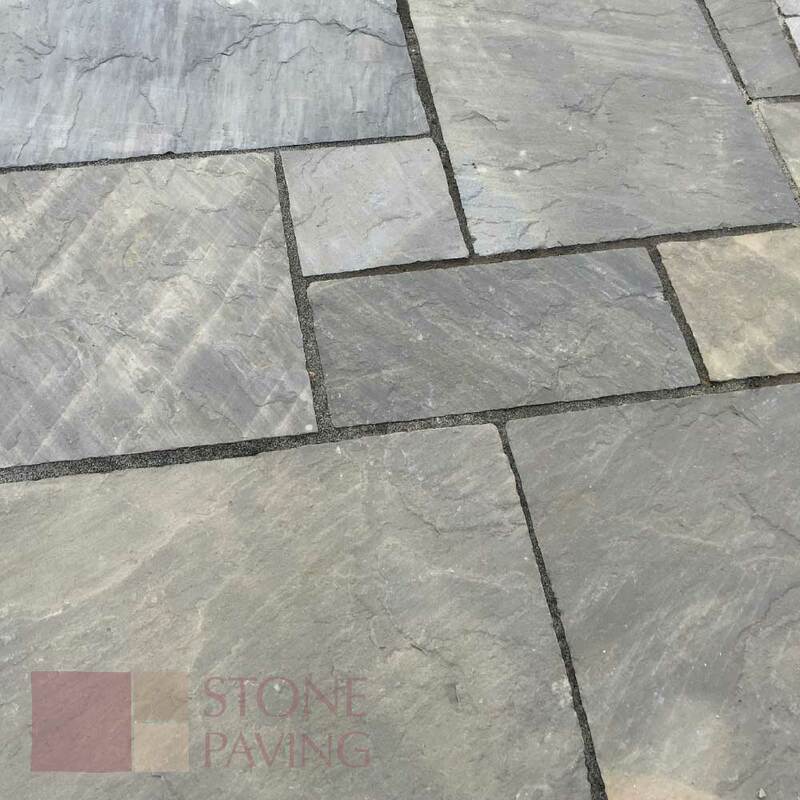 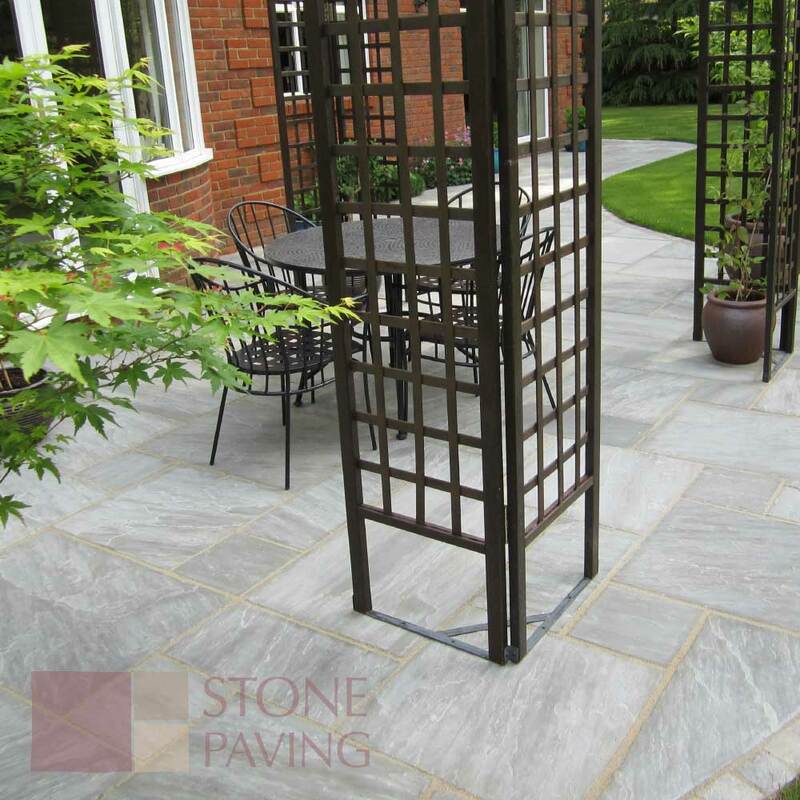 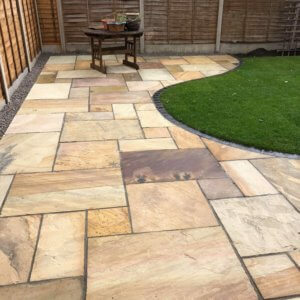 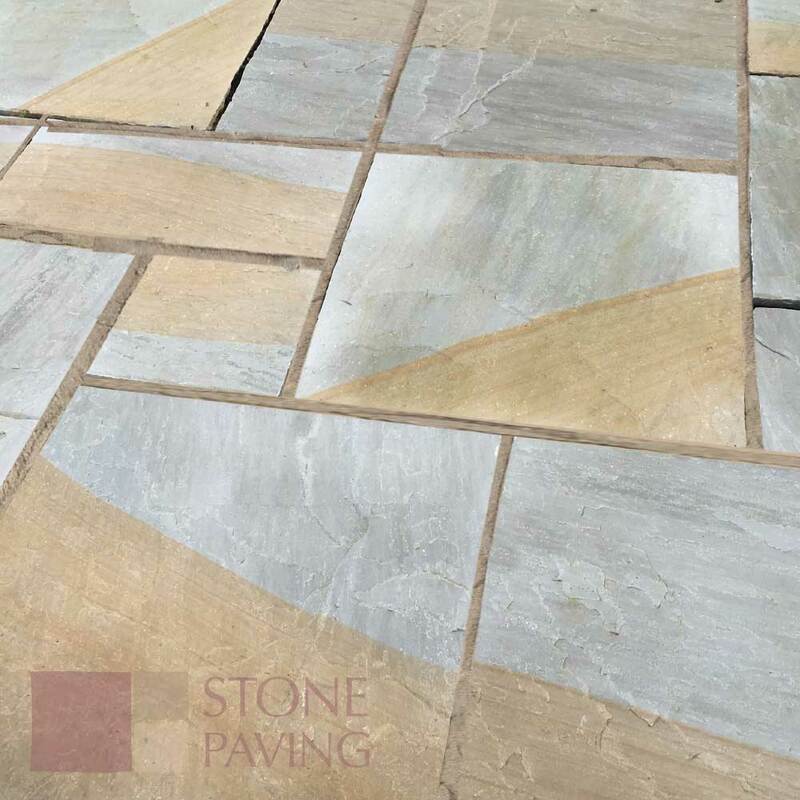 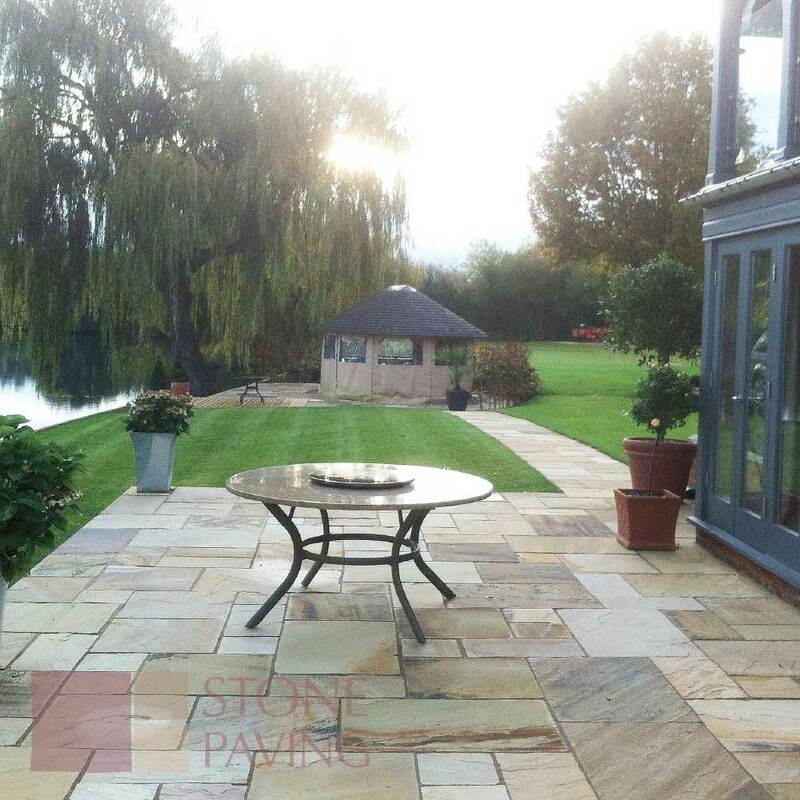 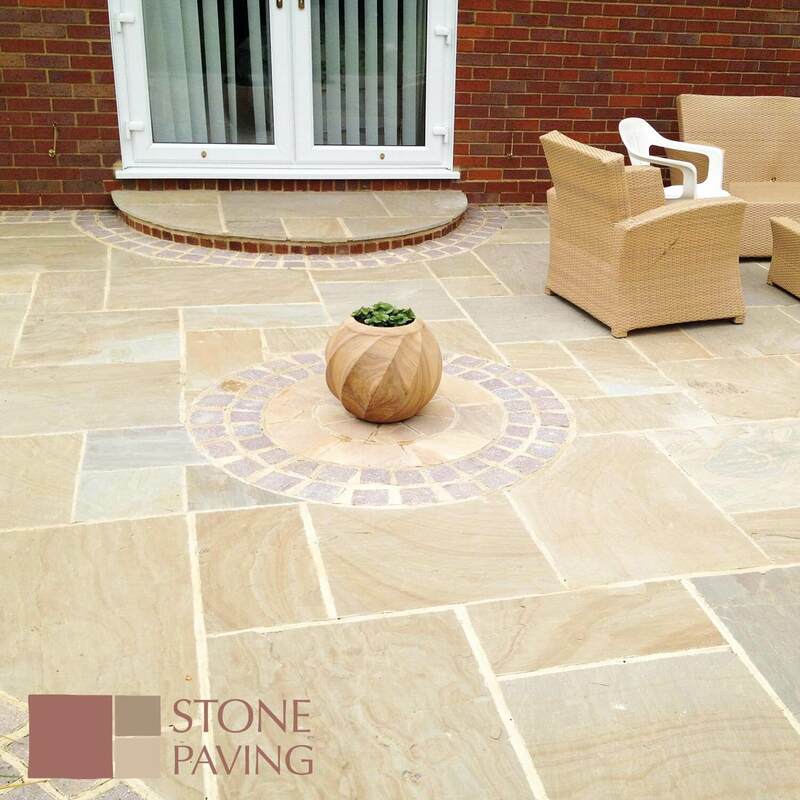 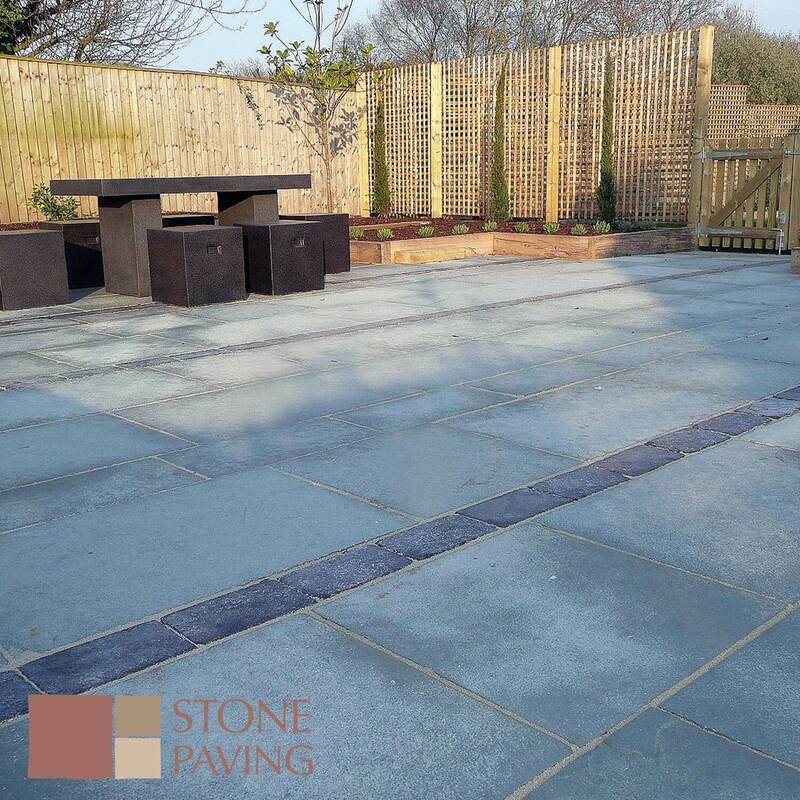 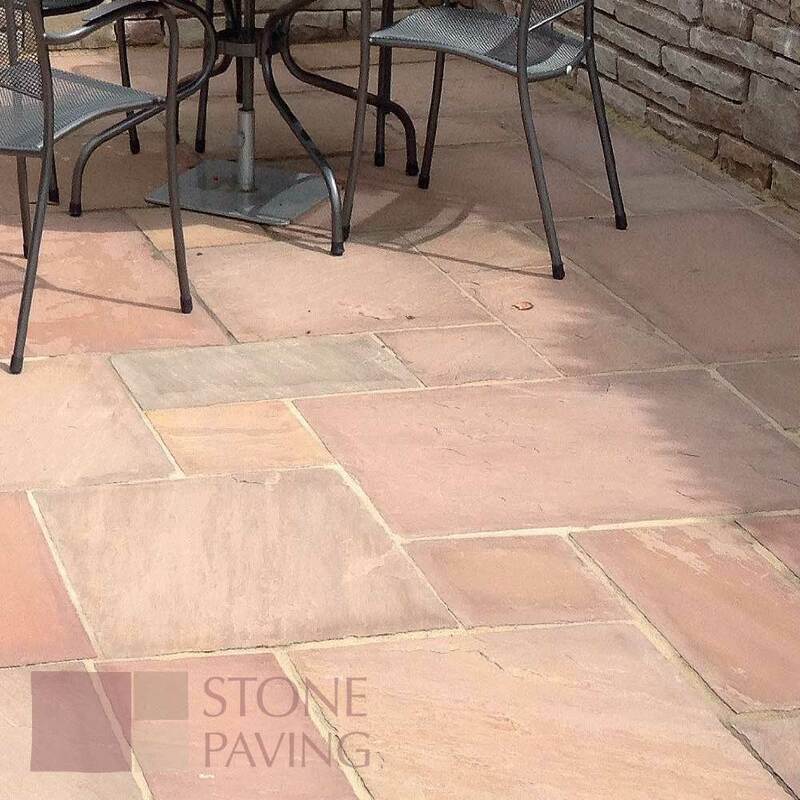 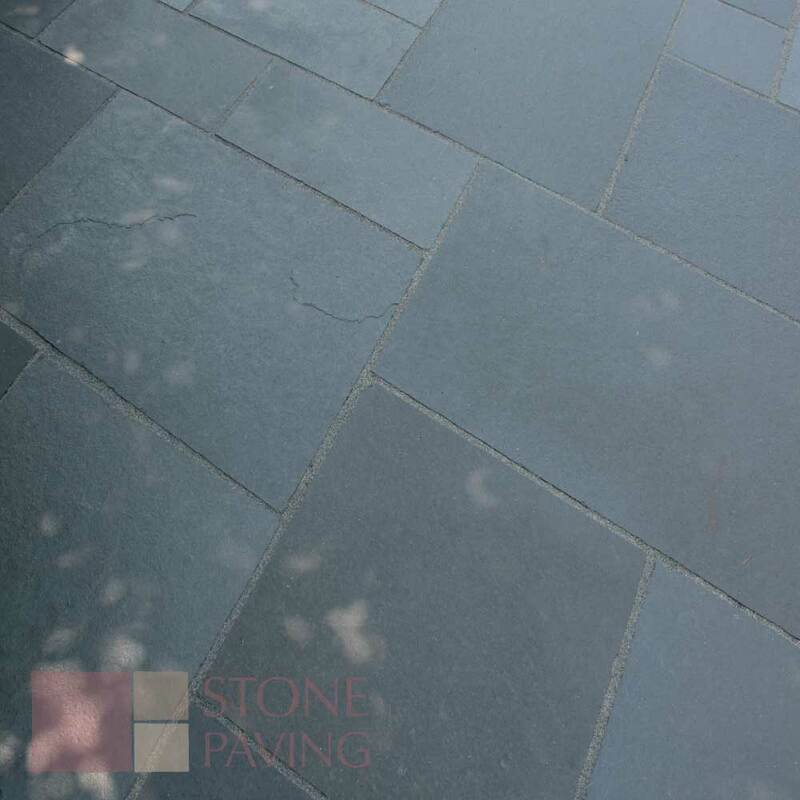 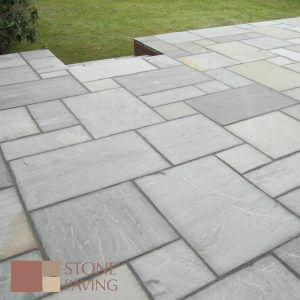 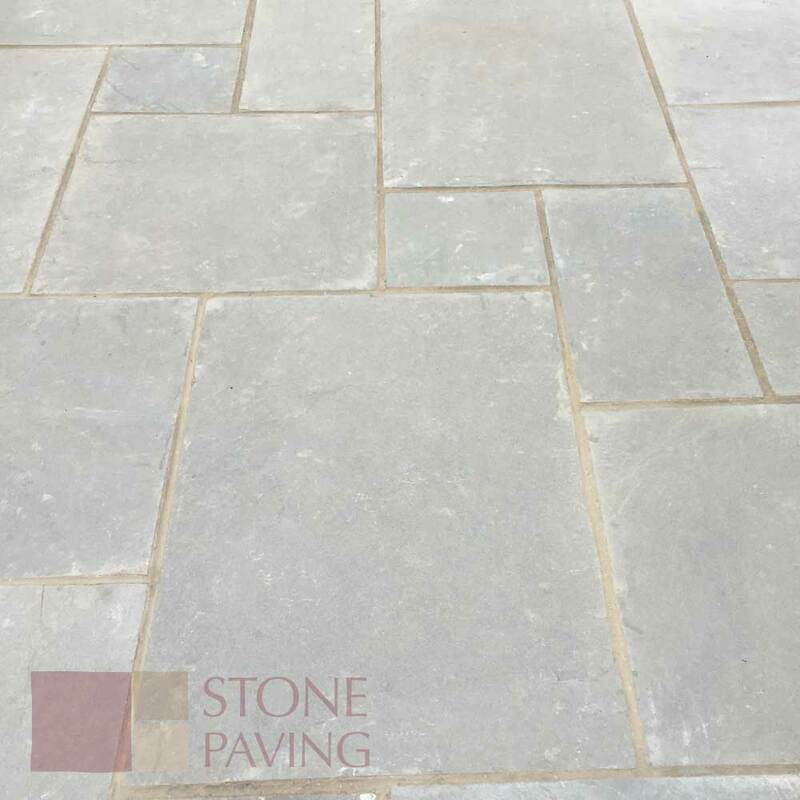 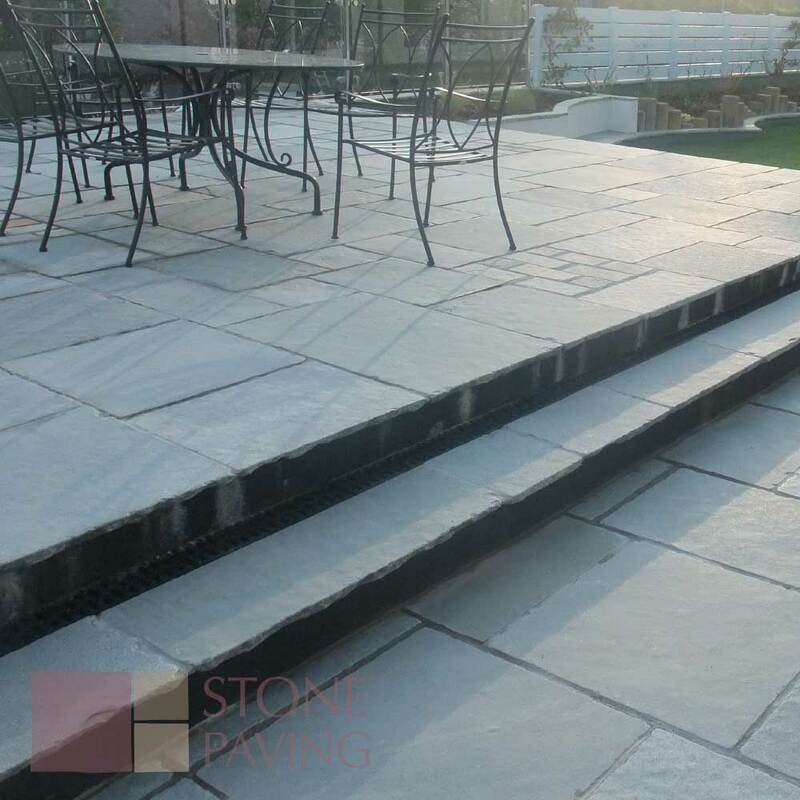 Traditional flagstones as its name implies are hand cut flags with a rustic surface finish in nine colourways and either sandstone or limestone. 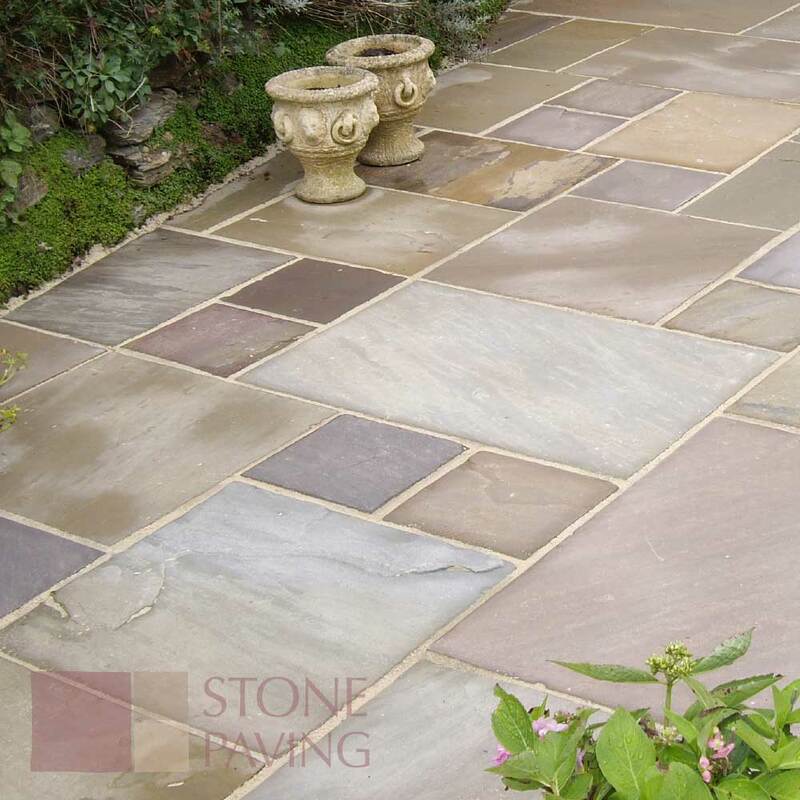 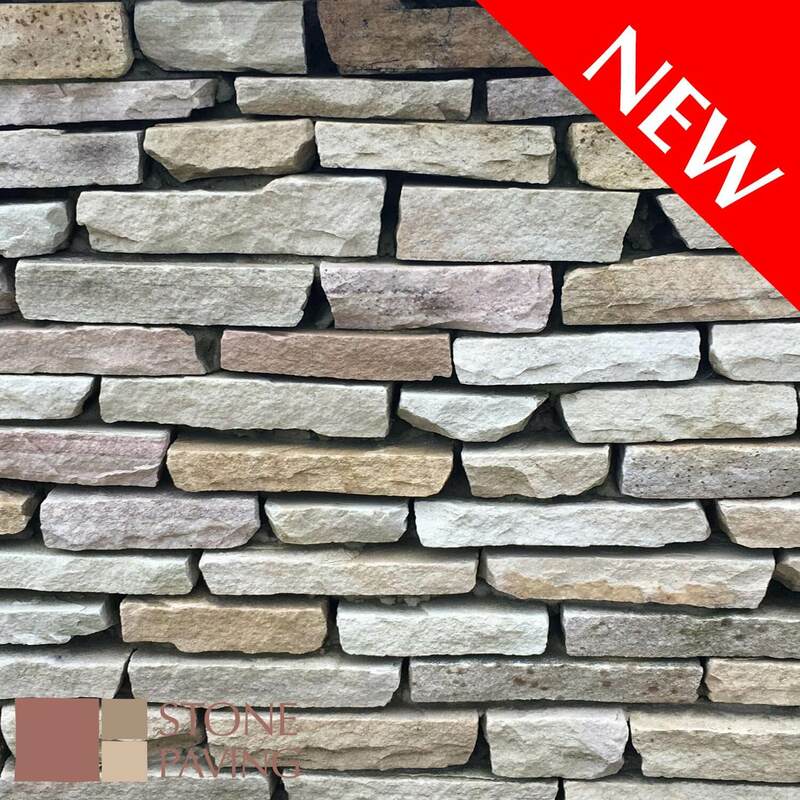 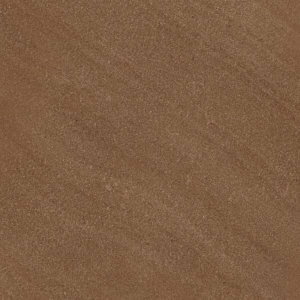 Sandstone is naturally a more riven finish whereas Limestone is lightly riven. 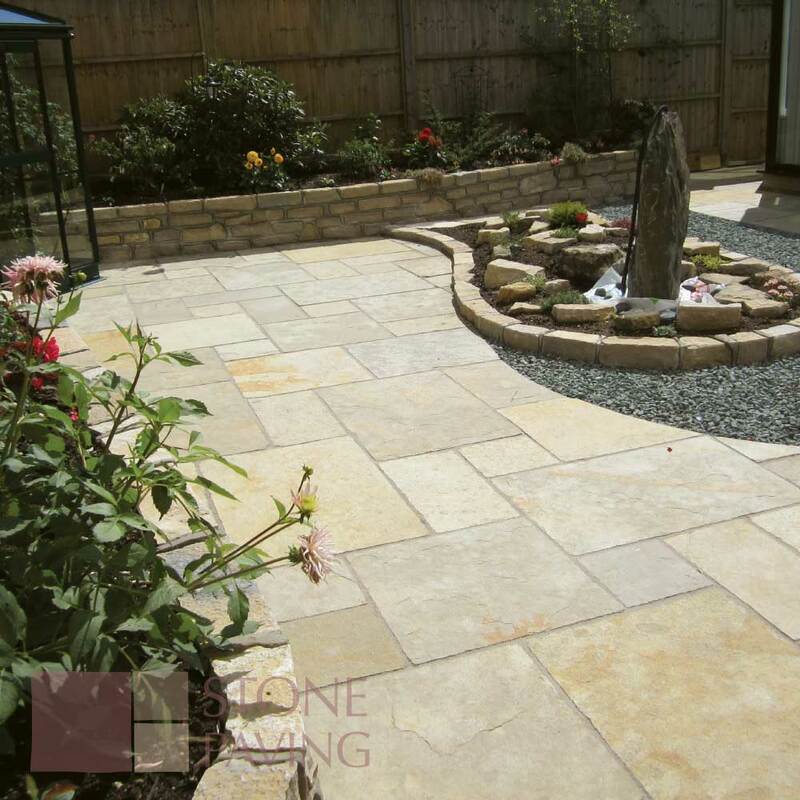 There is a wide choice to choose from and one is sure to enhance the design of your garden. 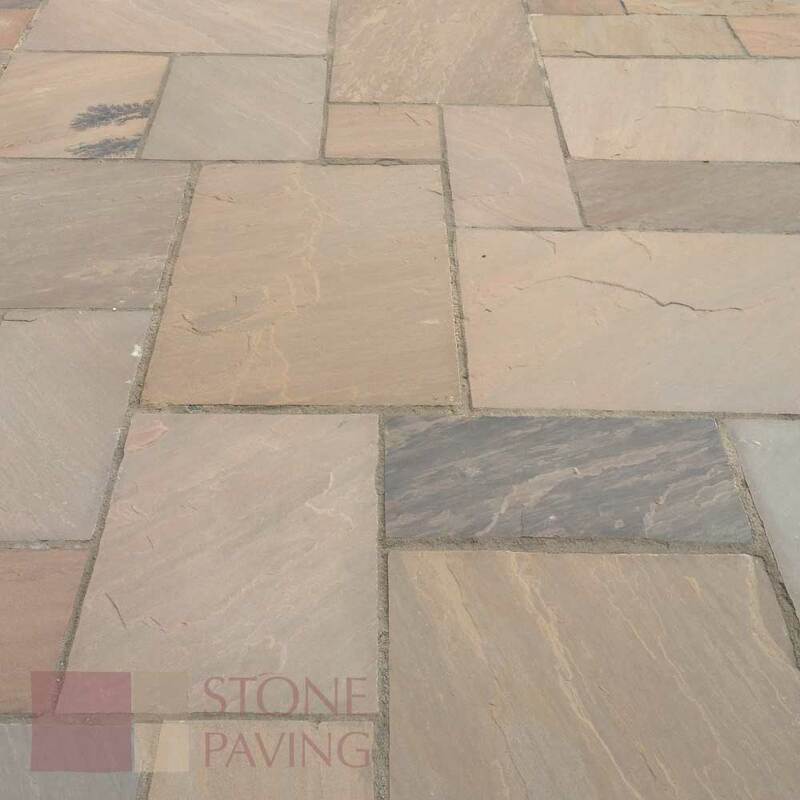 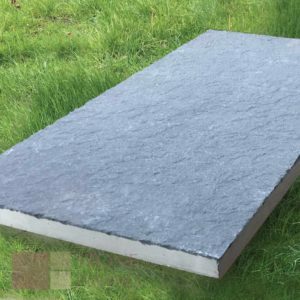 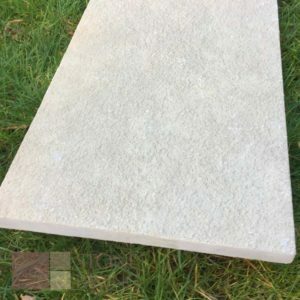 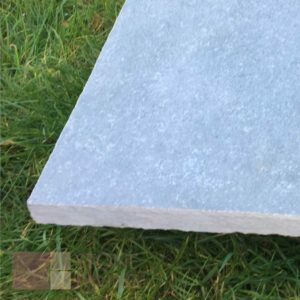 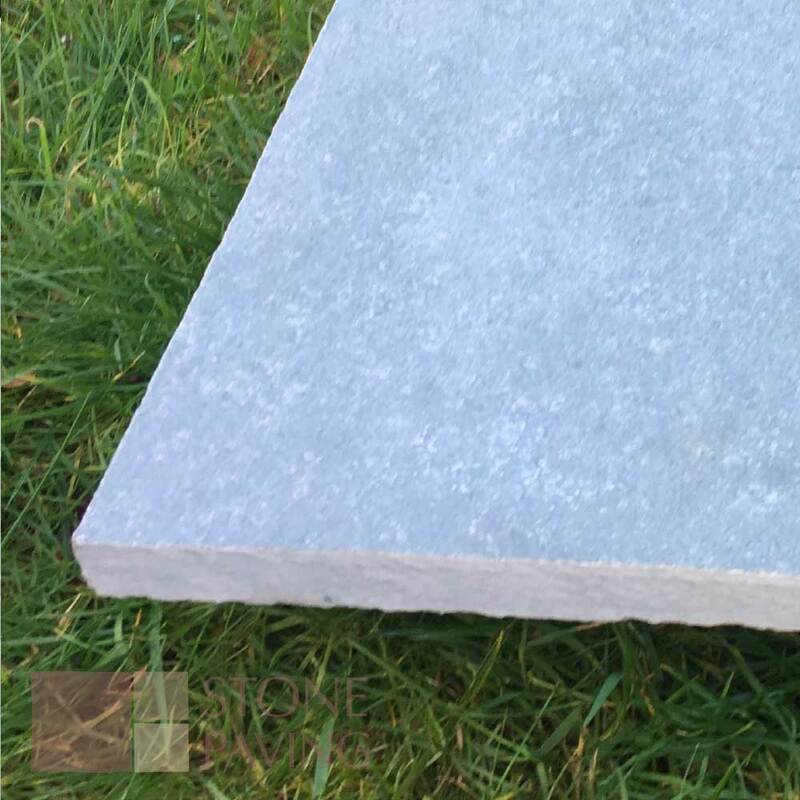 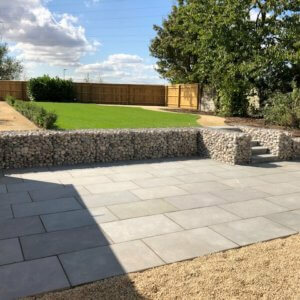 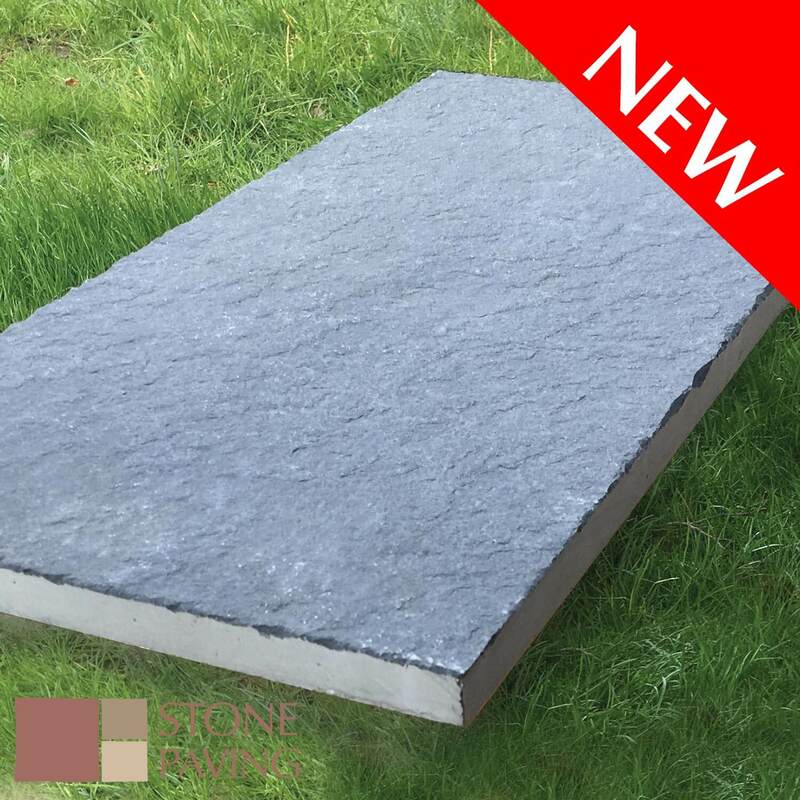 There are many options in selecting this range including sandstone patio packs in the budget 18-22mm thick offering a patio colour choice of Autumn Brown, Buff Blend, Grey and Raj Mix. 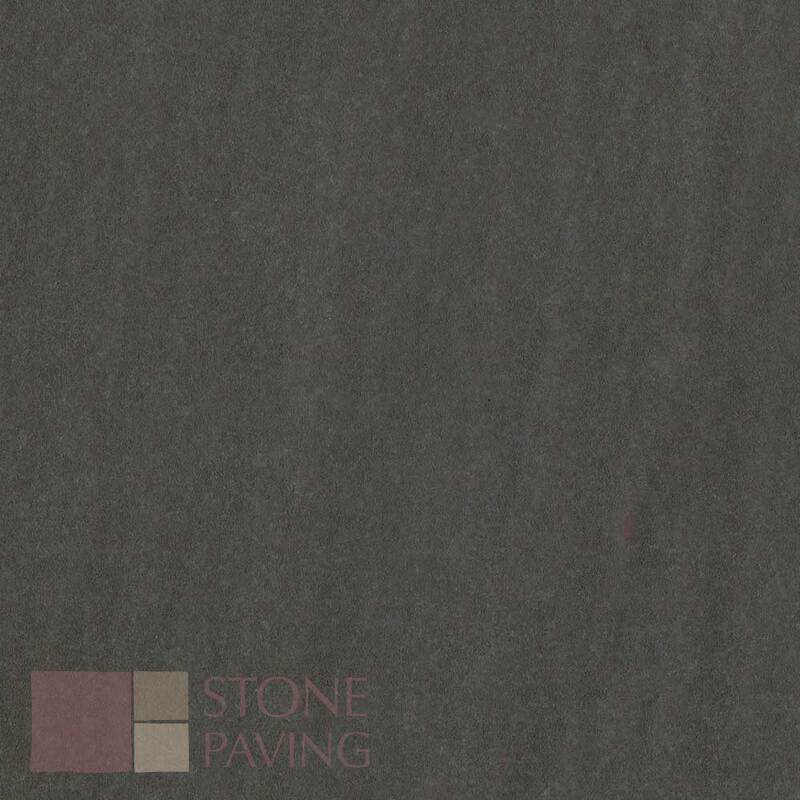 Then we have the 22mm calibrated range in a variety of single size packs and patio packs in all the colourways shown.